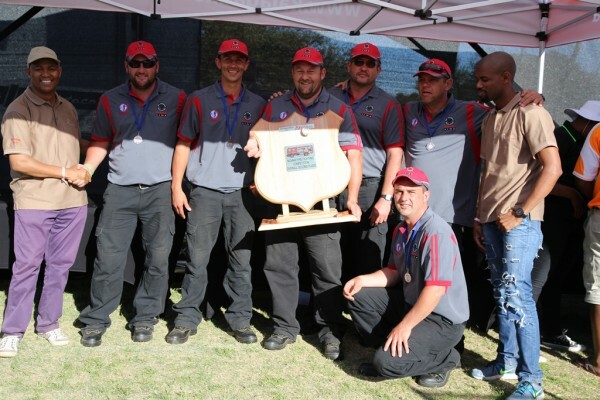 The Northern Cape Mine Managers Association (NCMMA) and Kalagadi manganese have honoured employees who adhere and promote safety, health and environmental conditions in the mines. 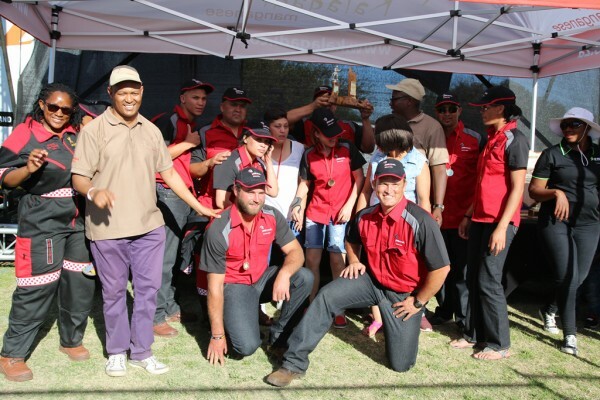 During the Safety Health Environment (SHE) Day held recently at the Kuruman Show Grounds, employees and their families enjoyed the inter-mines competitions i.e. forklift, fire fighting, first-aid, SHE Representatives and environmental. Fulltime Health & Safety Representative-1st Keakobega Sebuasengwe – representing Petra Finsch Mine. 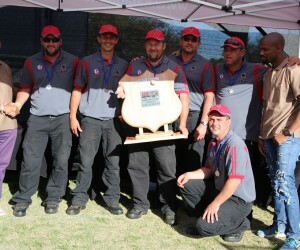 2nd Lucky Moholoeng- representing Assmang Khumani Mine. 3rd Jones Boss – representing Assmang Beeshoek. 3rd Ronald Maseng- representing Petra Finsch Mine. 2nd Nthabiseng Maine- representing Petra Finsch Mine. 3rd Thabo Yiko- representing Anglo-American Kolomela Mine. "There is a belief that mining is one of the most dangerous jobs in the world. An event like this is crucial to inculcate a culture in which prompts every employee to take reasonable care of the environment, health and safety for his or her colleagues,” said Wonder Zwane, the current NCMMA Chairperson and General Manager of Kalagadi Manganese which hosted NCMMA SHE Day. Mr Zwane said through their skills, training and hard work, miners attempt to control and manage the challenges of safety, health and environment, and many are good at it! It requires a supreme vigilance every minute of every shift. The SHE Day is supported by the Department of Mineral Resources, NCMMA and sponsored Kalagadi Manganese for 2017. Mining communities around the Northern Cape are encouraged to bring their families for a day of fun.